ST. GEORGE — If you’re an employer looking for someone efficient in Microsoft Office, you may be surprised that a good resource would be the halls of a middle school — specifically Desert Hills Middle School. Desert Hills Middle recently received the highest pass rate for Microsoft Office Specialist in the state of Utah for the 2017-18 school year with 1,352 certifications awarded to students. The certification test evaluates students’ skills in Word, Excel and PowerPoint. Gary Dean, who teaches a Business Office Specialist class at Desert Hills Middle, said students need to score 700 out of 1,000 points in order to receive the certification; however, the certification isn’t required to pass the class. He said the ninth grade class is required in the state of Utah, but for students who don’t pass the test and don’t care about receiving the certifications, an alternative test is given. If Washington County students choose to attend Dixie State University after high school, they can waive the option of taking a required Computer Information Systems class if they have all three — Word, Excel and PowerPoint — certifications. According to the certification benefits listed on Microsoft’s website, certified employees earn 15 percent more than those without and are 20 percent more productive. In the Washington County School District, the passing rate for MOS is 76 percent, which is 20 percent higher than the state average. The district earned 3,350 MOS certificates in total for the 2017-18 academic year. The district also accounts for 20 percent of all MOS certificates given statewide, according to data given to St. George News. 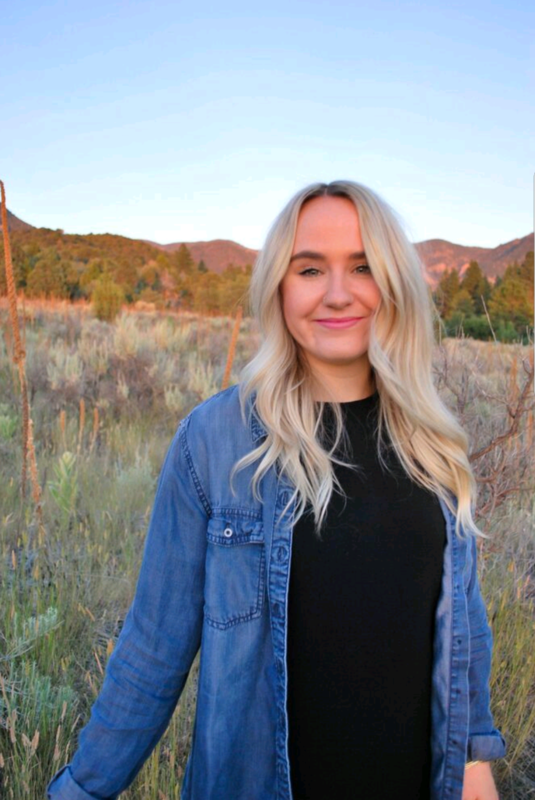 Mindi Matheson, who currently teaches at Crimson Cliffs Middle School, is one of the teachers who helped create the curriculum and pilot the MOS program for the state of Utah along with three other teachers around seven years ago. As a group effort among business office specialist teachers, Matheson said the curriculum was something they created from scratch, and WCSD has been the leader in the state with the amount of certifications awarded since the program’s creation. Business office specialist teachers go to a conference every few years to learn about the updates and re-test themselves, since they also have to be industry certified to teach the class, Matheson said. Besides leading the way in MOS certifications, WCSD is also at a 42 percent pass rate for Adobe Certified Associate, which includes Photoshop, Illustrator and InDesign. The state average for ACA is 32 percent. To learn more about MOS certifications, go to Microsoft’s website.